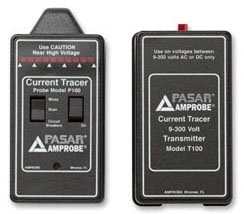 The circuit tracer greatly simplifies the tracing of electrical cables both in residential and commercial applications. 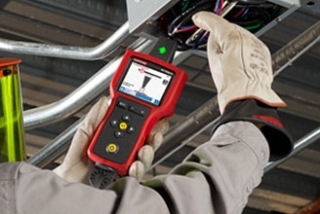 The tester is used to test cables which can be traced without the necessity of following them through walls, ducting or ceilings. 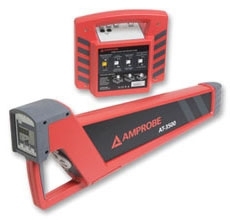 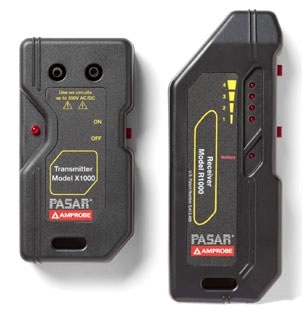 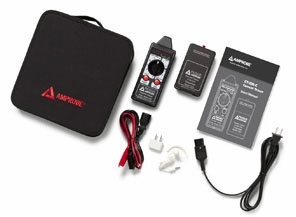 A circuit tracer may also be used to locate ground lines, control wiring, neutrals, feeders, branch lines and a lot more.